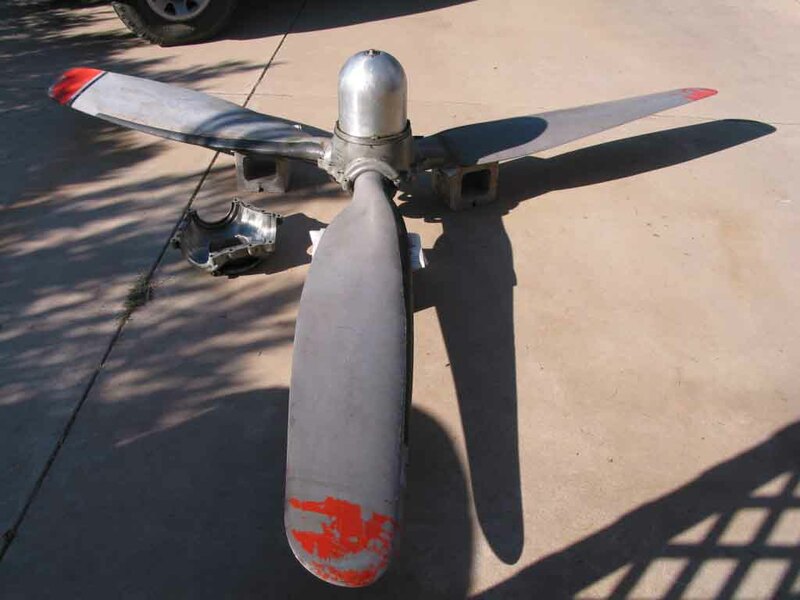 EXTREMELY Rare Hamilton-Standard WWII propeller as used on the B-17 Flying Fortress and B-24 Liberator Bombers ! 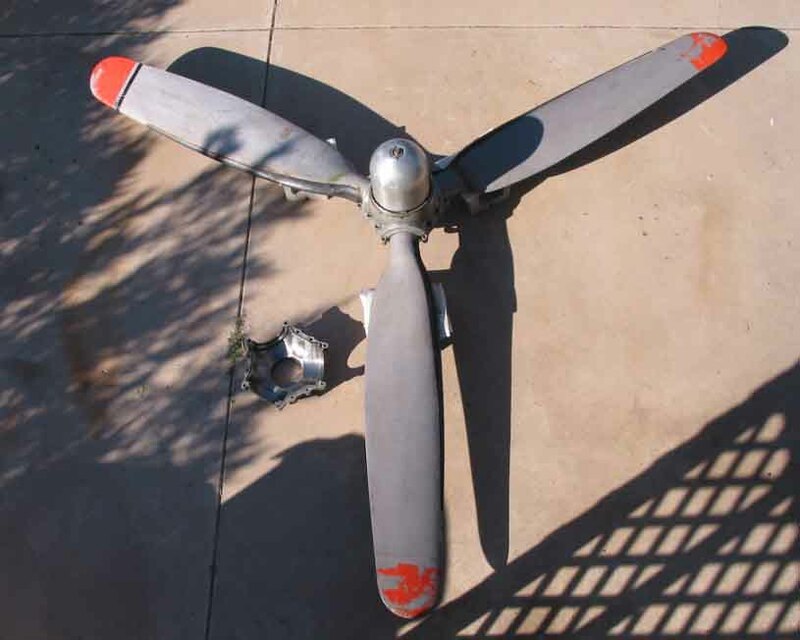 Here is the perfect gift for the person that has just about everything-an authentic WWII propeller! The B-17 Flying Fortress and B-24 Liberator are two of the most famous aircraft of WWII, and for a good reason! 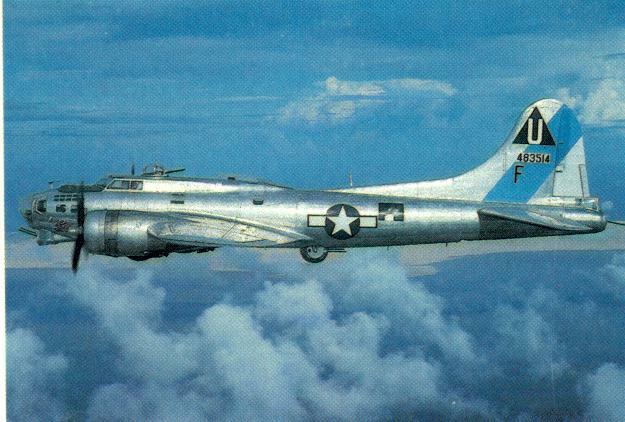 These planes helped bomb the Axis powers into submission and helped the allies win the War. 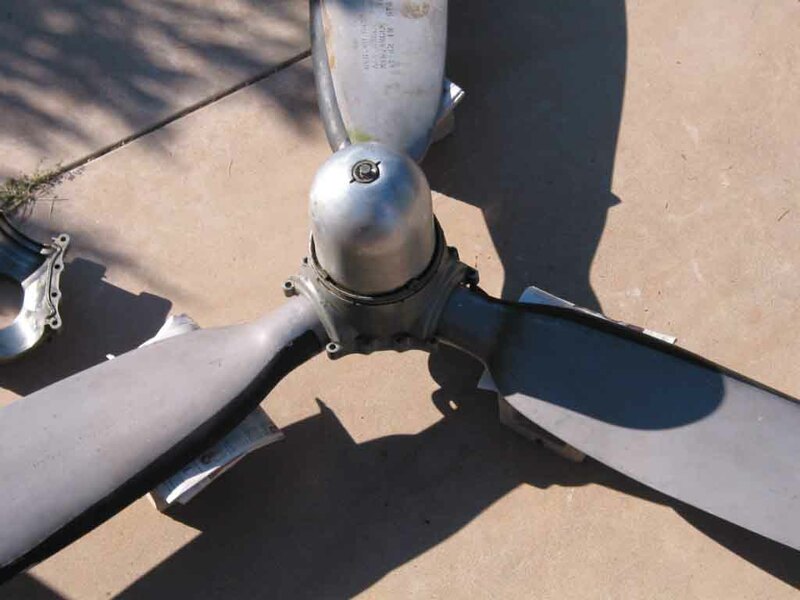 These propellers have not been manufactured since 1945 and are very rare. 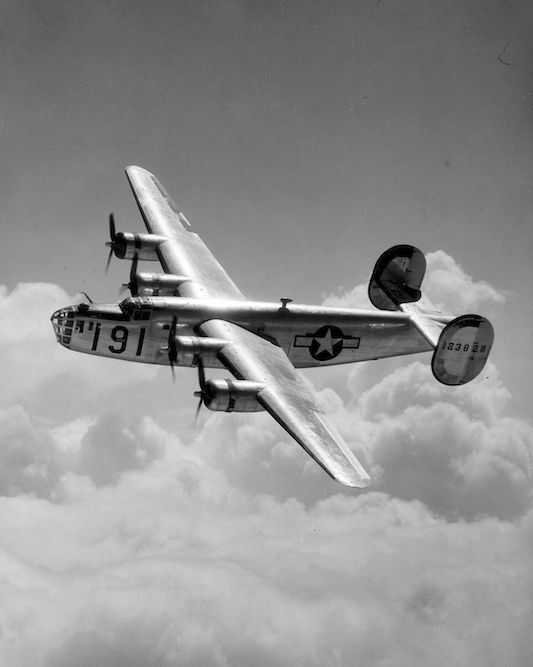 Following the war virtually all of the thousands of aircraft built for the war were scrapped for metal. This is a tragedy as there are now only a few WWII bombers remaining in the world today and most of these are in aviation museums or private collections. This is a WWII Hamilton-Standard propeller as used on the B-17 and B-24 bombers. It would make a superb static display for any WWII or aviation collector. 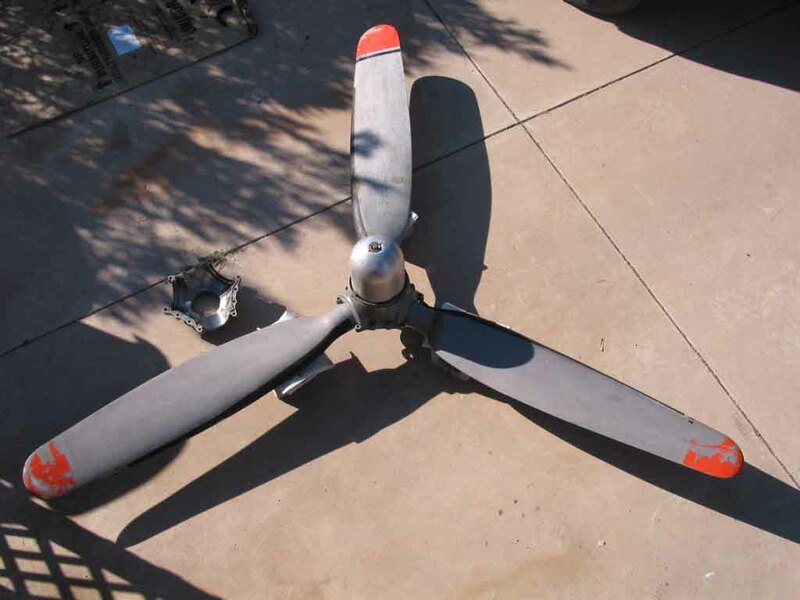 Note: the propeller shown below is sold. Please enquire about availability!